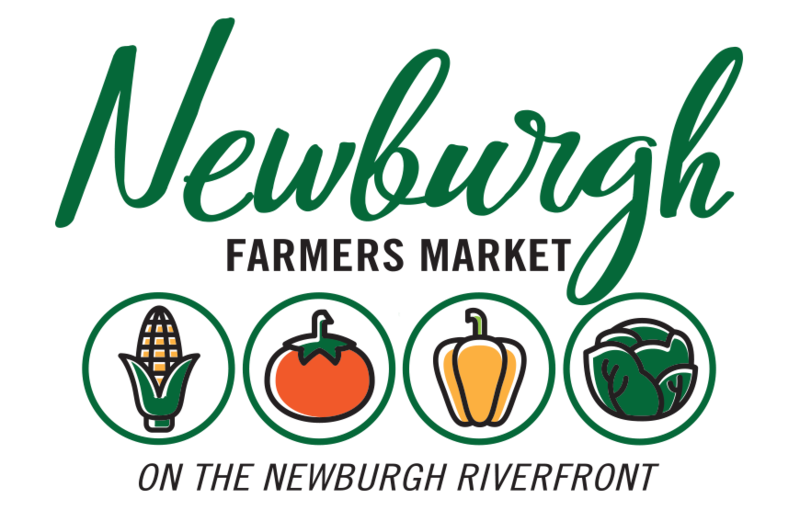 It’s FREE to sign up for POP Club at the Newburgh Farmers Market! At the market in 2018, POP Club will be available every Saturday May 23 to August 4 from 9:00 a.m. to 11:00 a.m.
Join the club at the market. It’s free to sign up! Stop by the POP Club tent and sign a “Passport to Health” to get started with weekly activities. Each POP Club kid gets a POP Passport book and a “two bite club” button to track lessons learned, and document new foods tasted and activities completed. Children of all ages are welcome to sign up, but lessons and activities will be geared towards children from age 5-10. Each week a child completes a POP Club activity, they receive a $2 POP Club token to spend on fresh fruits and vegetables. Participate in value-creating activities (POP CLUB FUN!) based around food, nutrition and food growing. At every summer Saturday Market you can find activities such as Seed Planting, Salad-Making, Jam-Making, Smoothie Making, Wormy Fun with Worm Bins, scavenger hunt …and more! Want to know what activity we will have at POP Club each week? Sign up for our weekly market newsletter. It will include information about specific activities for each week!